Investors are turning their sights to Canberra’s secondary office market, with a series of significant transactions completed or in the offing in the lead up to 2018, says CBRE. Robust investor interest in secondary office investments—particularly those with value-add potential—is being driven by the anticipation of strong rental growth and a pickup in tenant demand in the short to medium term. CBRE research highlights that secondary grade net effective rents recorded a 6% annual increase in the period to Q3 2017. Meanwhile, white collar employment grew 3.1% over the year to March 2017, with the business services sector adding 5,300 employees during that time-frame. According to CBRE’s ACT Managing Director Michael Heather, expectations of continued strong rental growth and a further upswing in white collar employment was enticing investors to acquire secondary office assets to refurbish and reposition with a view to improving WALEs and returns. Recent transactions of value-add office assets include 39 Brisbane Avenue, Barton, which was purchased by boutique fund manager Quintessential Equity for $16.5 million. Another Barton property at 42 Macquarie Street is currently in Due Diligence with a Sydney based investment group. Mr Heather noted that Belconnen was also on investors’ radars as one of the better performing secondary office markets in the ACT. Belconnen’s secondary vacancy rate is currently 5%, comparing favourably to Tuggeranong (23%), Woden (21%) and Civic (15%). 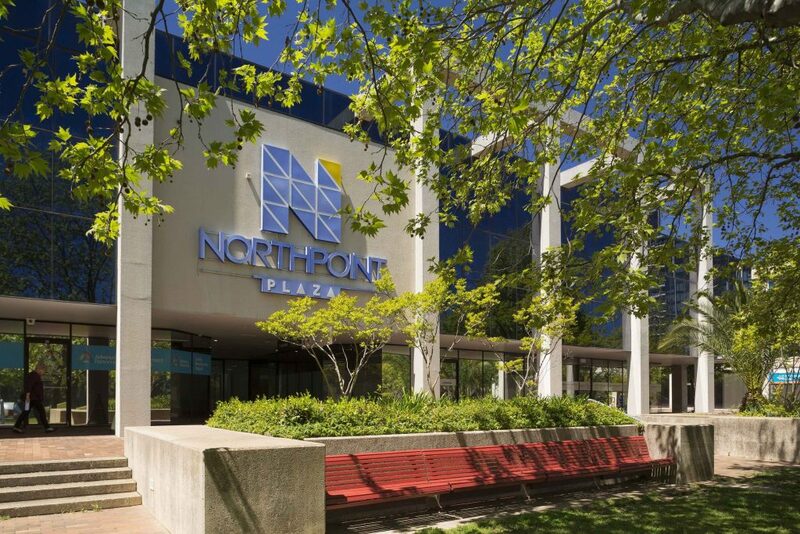 These stronger fundamentals have prompted the Willemsen Group to list Belconnen’s Northpoint Plaza for sale for the very first time. The family group, which has owned the office investment property since it was developed in 1987, has appointed CBRE’s Mr Heather as the exclusive sales agent. “Northpoint Plaza presents a compelling value-add opportunity that will be acquired at below replacement cost, yet is 75% occupied and provides substantial passing income,” Mr Heather said, adding that there was also the opportunity to increase the returns through a refurbishment and releasing strategy. Mr Heather noted that investors were increasingly shifting their focus from returns to income and were giving serious consideration to the Canberra office market as yields approached record lows in Sydney and Melbourne. “In this environment, investors view Canberra as offering relatively attractive risk adjusted returns,” Mr Heather said.